Powerful Performances. Passionate People. Mission: To bridge cultural differences, and foster a universal appreciation for dance in all its forms. 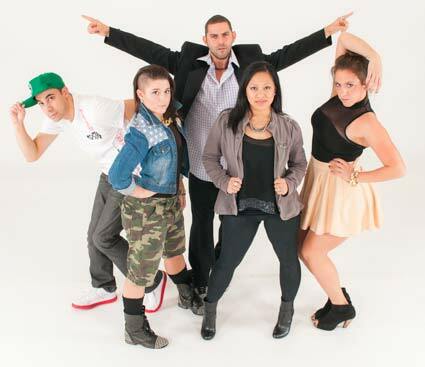 Two decades after its founding, Tribe, The Dance Company still boasts a group of tightly woven, yet strikingly unique individuals who contribute a host of different talents, styles and abilities. 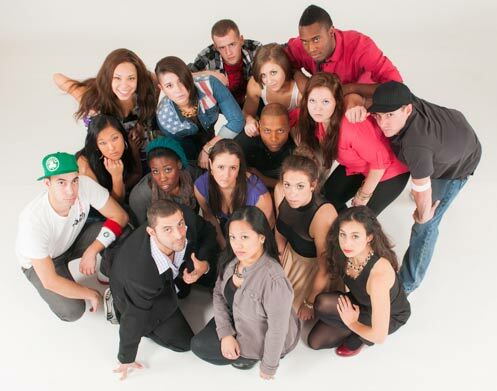 Tribe’s performances range from African to modern jazz and from swing to hip-hop and breakin’. We strive to develop new, local choreography and choreographers and to reflect popular dance forms by presenting works in both artistic and informal arenas that draw from a variety of traditions. This, coupled with our diversity, hard work and commitment to a cause, affords us the opportunity to embrace and include our audience, celebrate our community’s richness, and positively affect at-risk, under-served and other-abled children and adults.